The Home Office has been ordered to bring a woman and her five-year-old son back to the UK after they were deported to Nigeria earlier this year. 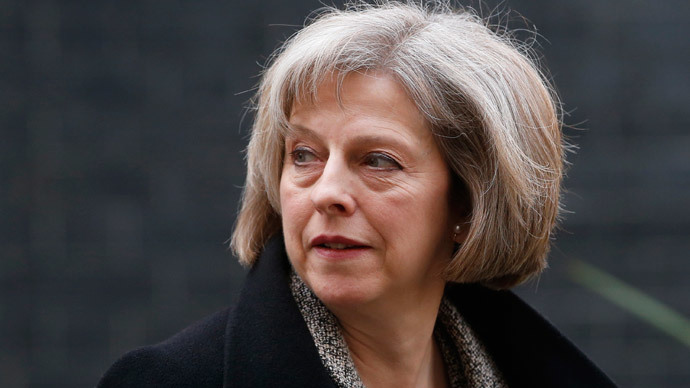 The case will likely rattle the Home Secretary’s ‘deport first, appeal later’ plans. A court ruled that the government must find Bola Fatumbi and her son Rafeeq Atanda by Thursday and bring them back to the UK or it will face contempt of court proceedings. It is believed to be the first time that an immigration judge has ordered the government to retrieve asylum-seekers previously deported from the UK. “In not taking into account the implications of BF’s mental health for RA, and the risk of that degenerating in the Nigerian context and the likely consequences of removal, the Secretary of State failed to have regard to BA’s best interests as a primary consideration,” the judge said. Justice Cranston said the boy’s best interests and the mother’s poor health were not taken into account and the family could be forced into poverty in Africa. Fatumbi, 45, is of Yoruba ethnicity and had lived in Abeokuta, Nigeria. Her son was born in the UK. In January, the government decided to deport them despite a high-profile case. The boy was born in the UK, but spent his last week in the country held in a London immigration center with his mother before they were deported. Fatumbi claims to have been in the UK illegally since 1991 and applied for asylum in 2010, because she feared persecution and discrimination as a single mother in Nigeria with no immediate family. Her asylum application had however been rejected, as was her appeal. She had also been sentenced to nine months in prison in October 2008 for using a false Dutch passport. “We have this rhetoric about deportation and people being able to appeal from outside the country, but what this ruling says is that you need to balance the need for immigration control against the best interests of the child,” policy manager for the Refugee Council Judith Dennis told the Independent. The case draws attention to plans by Home Secretary Theresa May to deport illegal immigrants before they have a chance to launch protracted appeals. May is said to want to extend the “deport first, appeal later” system from foreign criminals to also foreigners who have overstayed their visas.